It’s NOT a matter of will power. It’s a matter of biology! one of the internet's premiere sites for education resources for students and teachers. and the entire series of Carbohydrate Addict’s books. 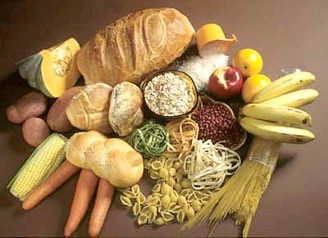 More importantly, however, we are lifelong carbohydrate addicts. For twenty years, we weighed a combined 580 pounds! We tried every diet known to mankind (and womankind, too)! for a stroke or heart attack. We blamed ourselves and our lack of will power... and we didn’t see any way out. undeniable cravings that had been running and ruining our lives for so long. we were able to eat the foods we loved everyday while losing weight. 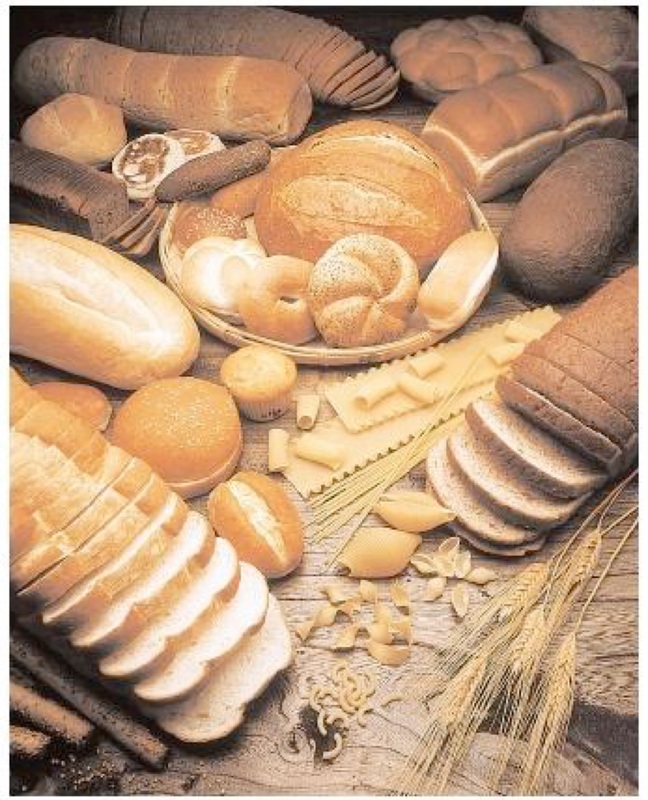 Best of all, we’ve helped millions of our fellow carb addicts to do the same.